I'm back with another TAWS video tutorial. 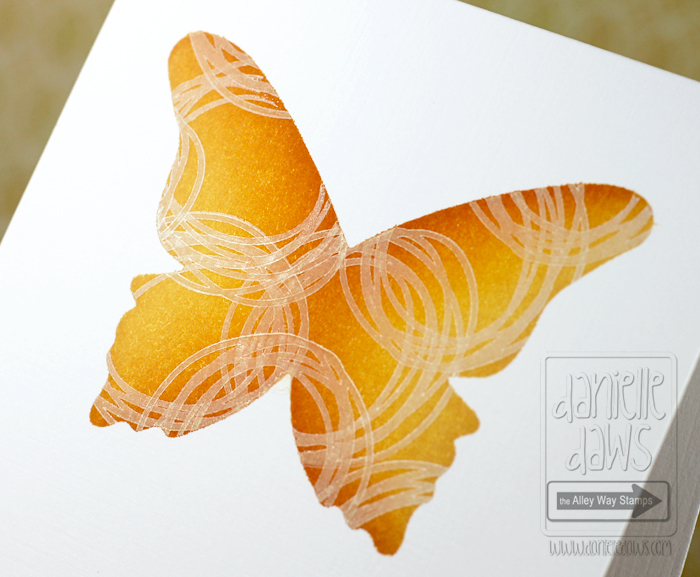 I've made another CAS card, but this one uses masking and ink blending. 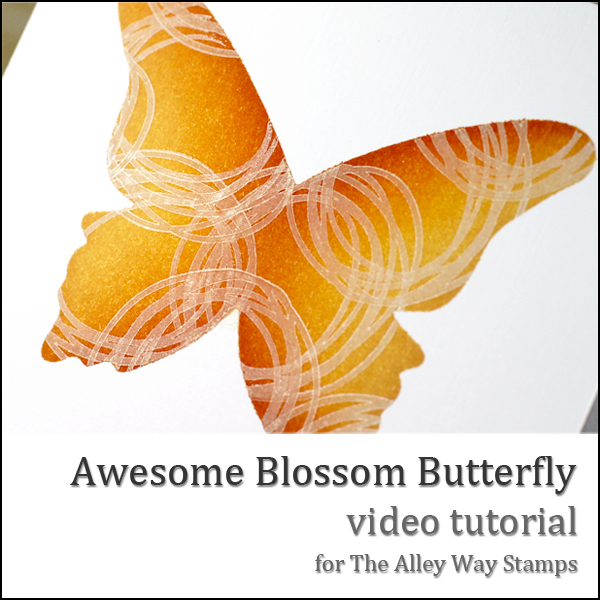 I've used Awesome Blossom to create the pattern on my butterfly. So fabulous Danielle! LOVE this technique! I just love your videos -- thanks so much for doing these. I ALWAYS learn something new! 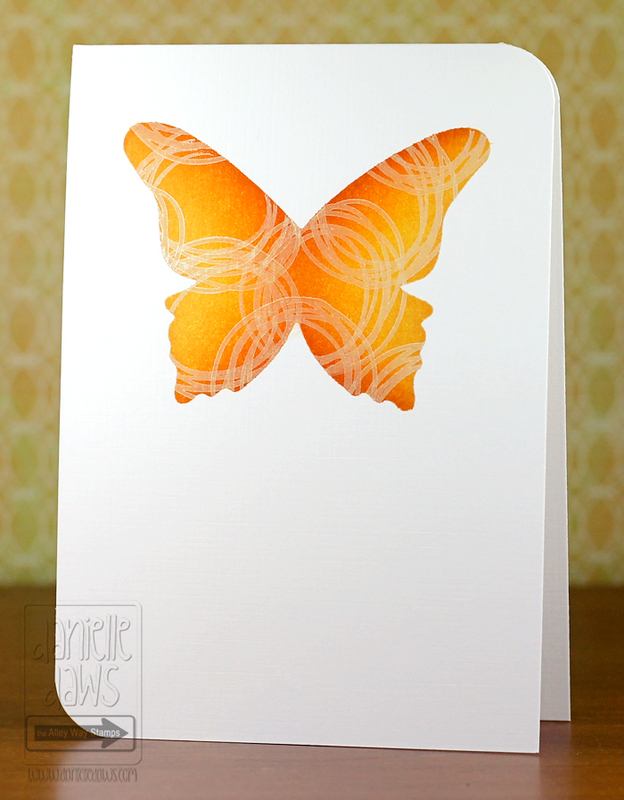 Great card and video. Masking and distressing is one of my favourite techniques as well. The Alley Way Stamps November Sneak Peek!